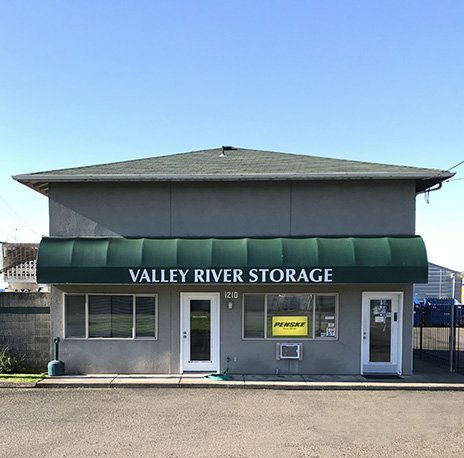 Our Eugene Self storage facility near Valley River Center contains several sizes of storage units in Eugene Oregon and a number of Penske truck rentals. Our secure premises features an on-site manager, security gate, individual gate security codes, and camera surveillance. Our Eugene self storage facilities are open 7am – 8pm, 7 days a week. Many people decide to store extra items in their garages, which usually makes their garage unusable. Deciding to put your extra items in our Eugene self storage facility would be much more efficient. We make it quick and easy to store your extra items. 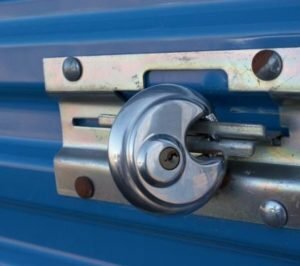 Instead of hassling with trying to find a place to put all of your extra stuff, you could rent from our Eugene self storage facility and you’ll know that your possessions are very safe and secure and you will not have them laying all over your house. Now you can reduce the clutter in your home affordably. Our Eugene Oregon storage facility near Valley River Center contains several sizes of storage units in Eugene Oregon and a number of Penske truck rentals.